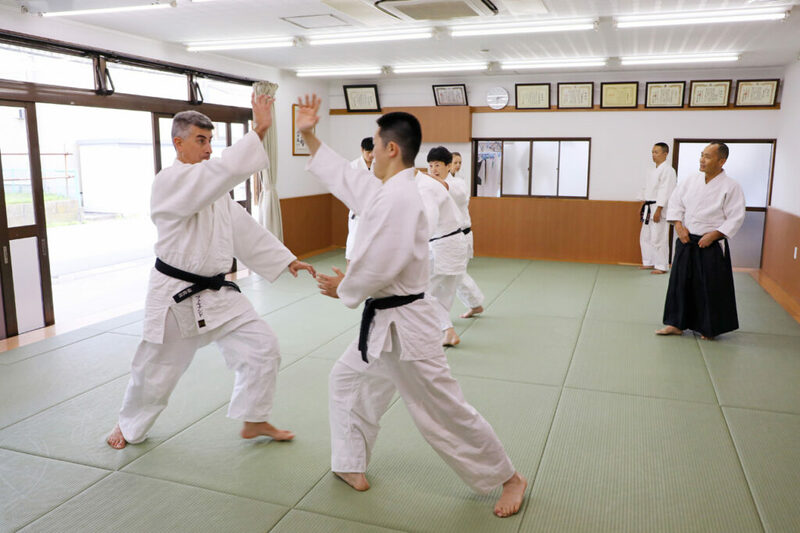 Ryu Headquarters Dojo is located in Urayasu, Japan and is a dojo dedicated exclusively to the daily study and practice of aikido. 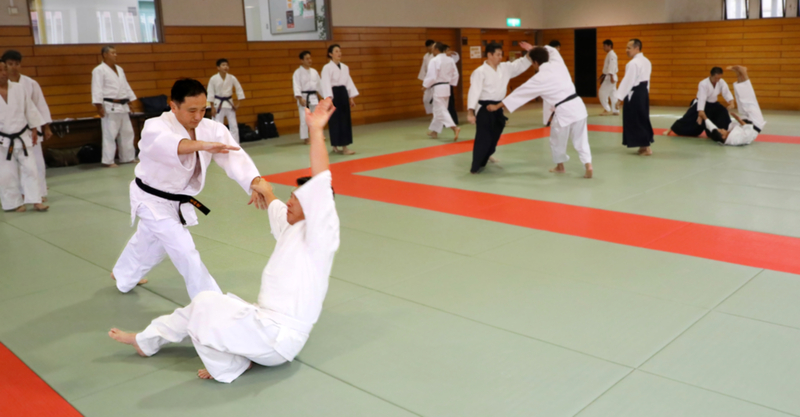 Offering world-class training, Ryu Headquarters Dojo draws in students from all around the world. We have members of all levels, ranging in age from 3 to 80 years old. 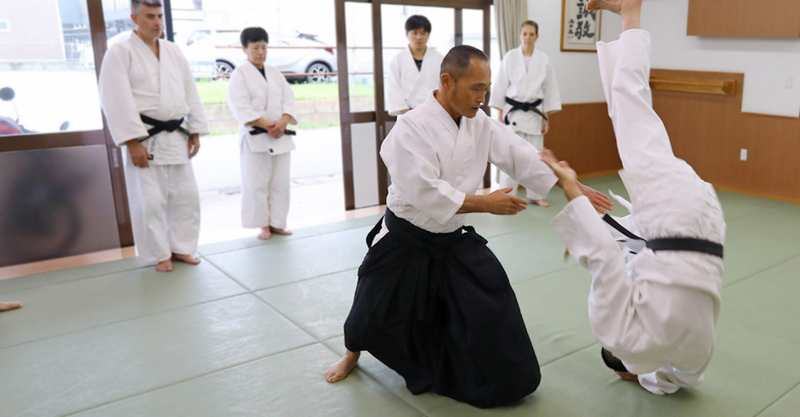 Headed by Tsuneo Ando Sensei, our focus is on constantly improving our teaching methods to make aikido as enjoyable and as accessible as possible. Beginners are welcome and we offer instruction in both Japanese and English. We also offer a variety of flexible membership and training options to suit you and your schedule. Sign up for a free trial lesson and start your martial arts journey with us today! 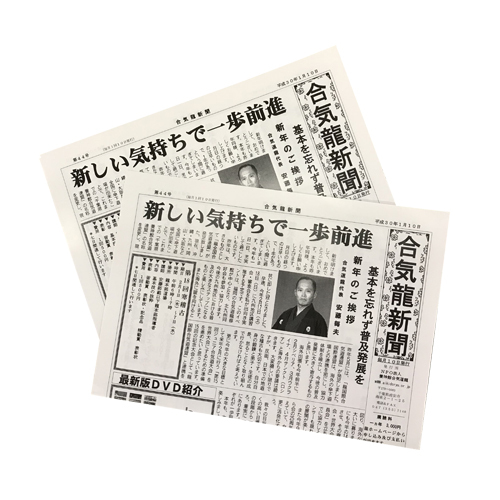 Aiki Ryu Newspaper April Edition Out Now! 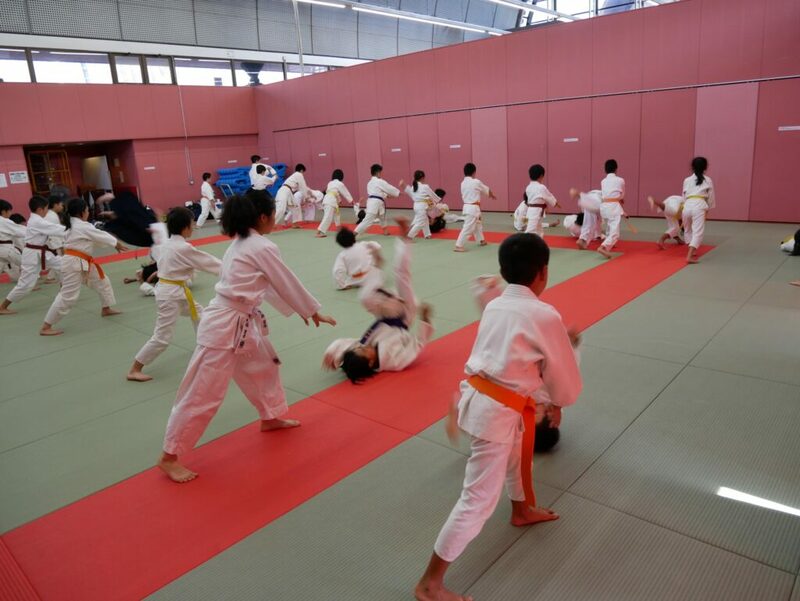 Our very popular kids summer camp will be held this year on Sunday and Monday the 14th and 15th of July at Ura La Mer in Urayasu. Further details on how to apply will be announced closer to the date. 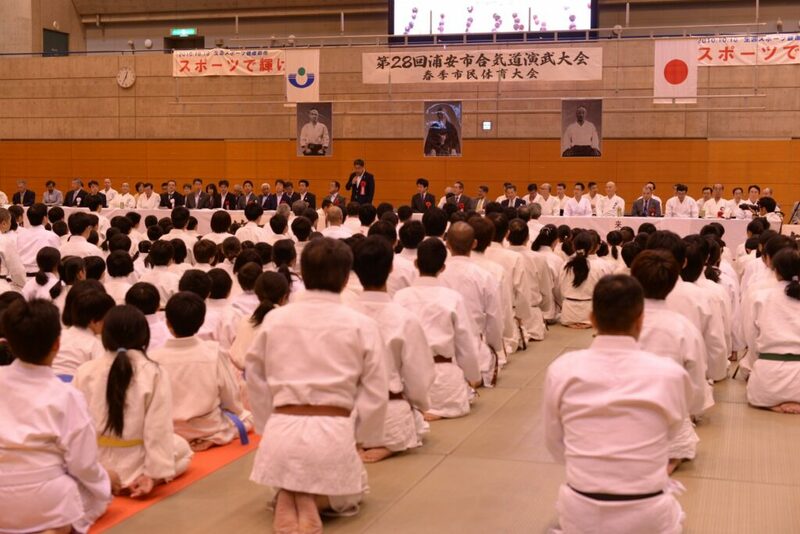 Please note that Ryu Dojo and Urayasu Branch will be closed for training from Friday the 3rd of May until Monday the 6th of May. There will be training as usual on the 30th of April and the 1st and 2nd of May. Please contact us if you have any questions. Contact us to watch a class or book a free trial lesson.